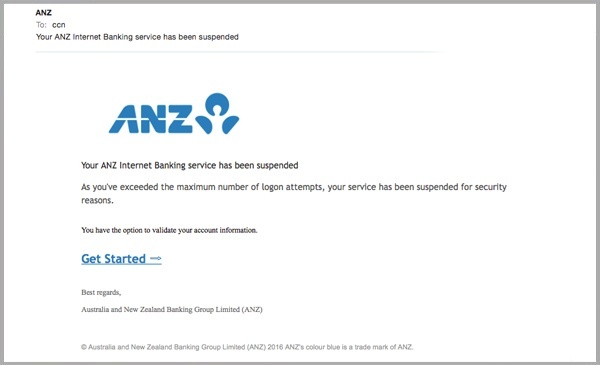 A new phishing scam was identified by MailGuard earlier today, targeting a particularly large number of ANZ online banking users. 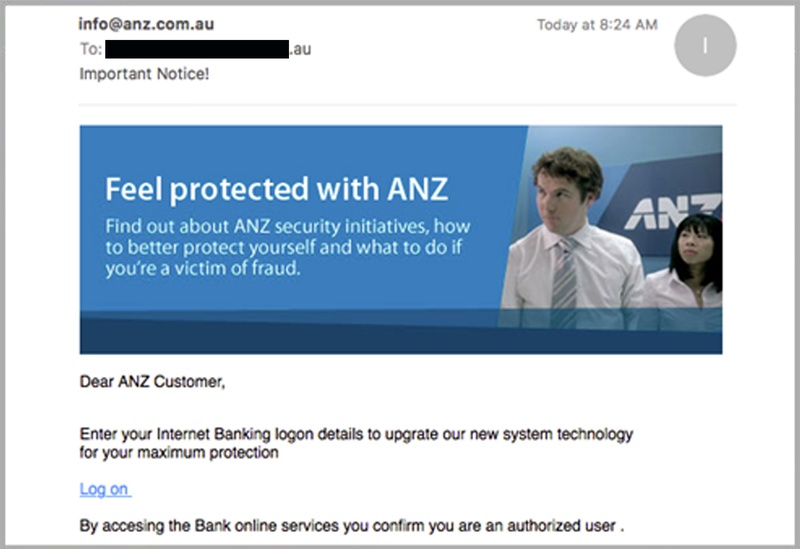 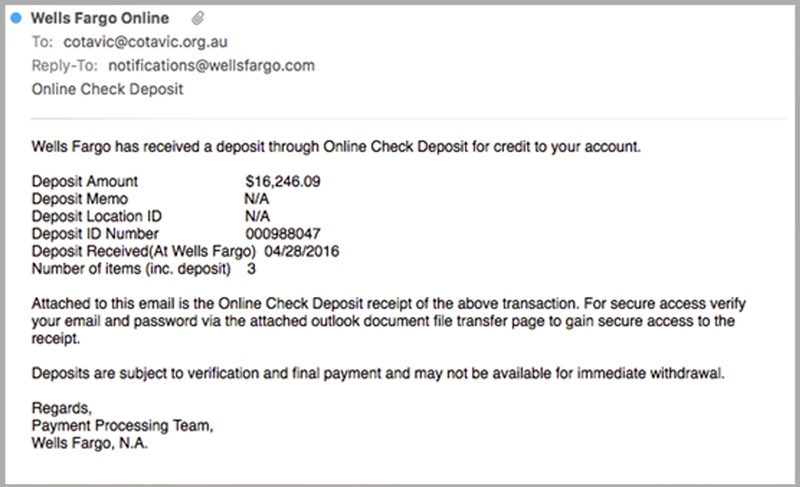 A new fake ANZ email scam has been delivered to thousands of Australian email users. 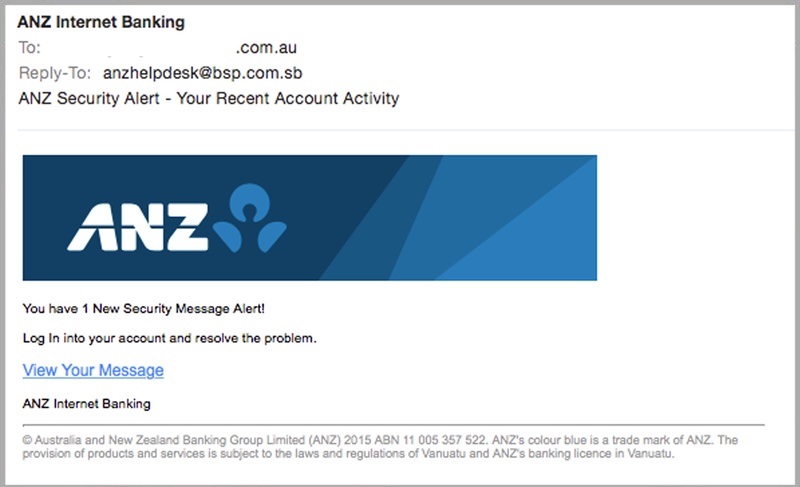 The seemingly legitimate communication targeting banking customers, impersonates the ANZ Bank. 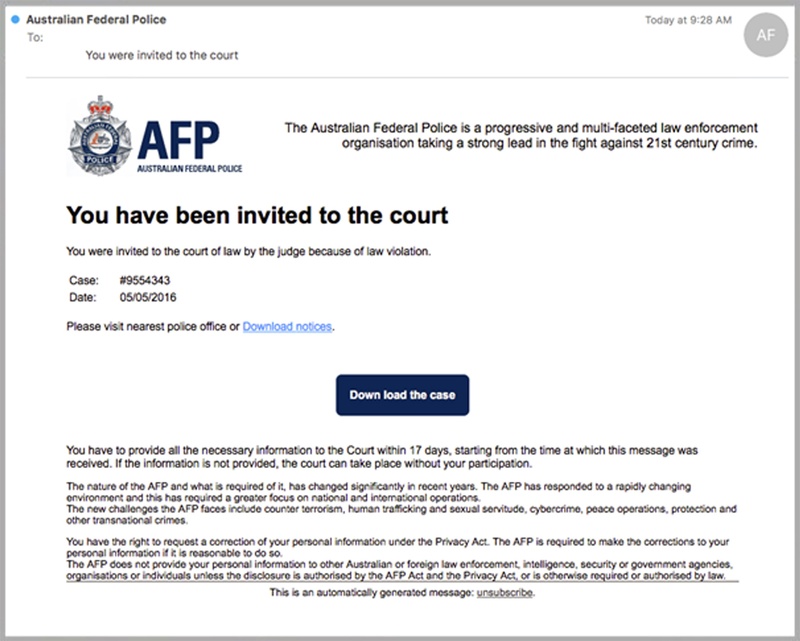 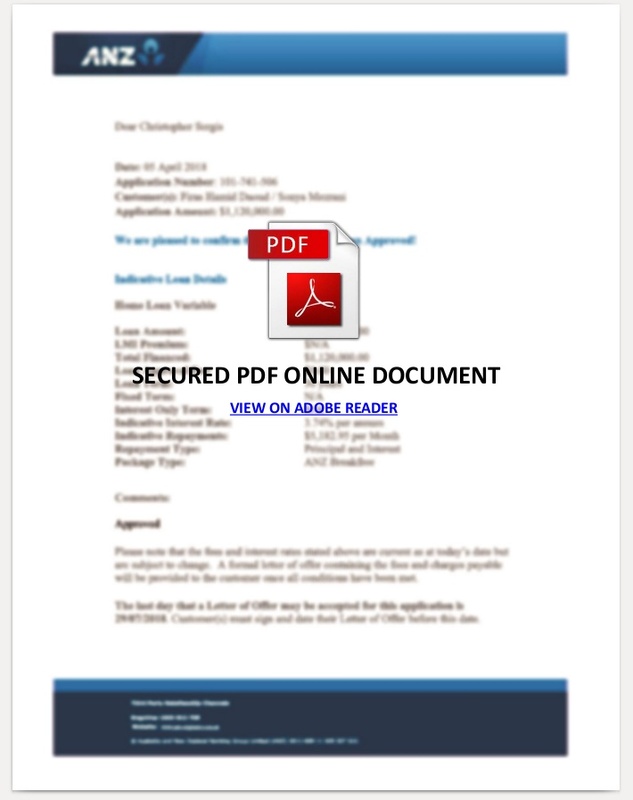 This most recent phishing attempt is similar to a recent campaign by cyber criminals.